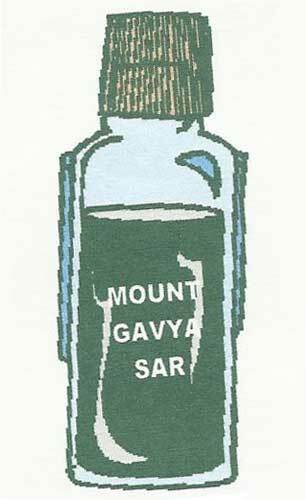 We are a prominent Manufacturer, Supplier and Exporter of Mount Gavya Sar from India. The Mount Gavya Sar is prepared from quality base materials under the strict vigilance of the experts. It acts as growth promoter. It increases Chlorophyl content and cell number thus increases the rate of photosynthesis. It also increases root activity i.e. added efficiency to uptake of nutrients and increased rate of photosynthesis combined vigorous growth of plants. Our Mount Gavya Sar is known for its effective results and superior quality among the farmers. Moreover, the clients can avail Mount Gavya Sar in safe and leak proof packaging.